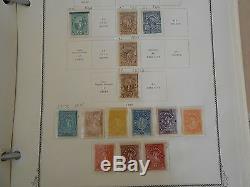 This Scott album of Salvador Stamps contains approximately 341 stamps, of which the vast majority are Mint; and many are Mint Never Hinged. 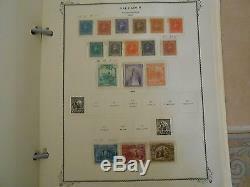 These stamps are mounted on about 100 proper Scott Salvadorian album pages with all stamps in this offering issued between 1867 and 1950. 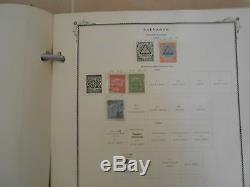 Every stamp is identified in the album by its proper Scott catalog number. 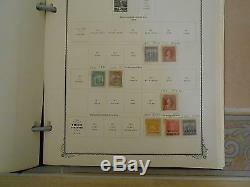 Some of the better stamps in this offering are Scott #s. 1-4, 9-11, 19-24, 25D, 58b, 170, 269, 305, 447, 538-42, C1, C-6, C77, C117, C122-124, to list a few. 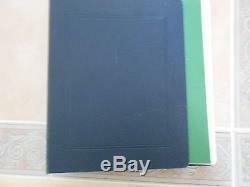 Please check back soon as I will be adding new items daily. 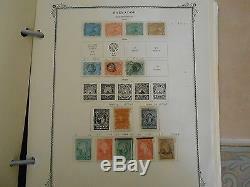 The item "Salvador Mostly Mint Collection Mounted In Scott Album On Scott Pages. 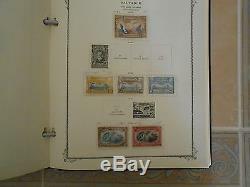 #02 SALV" is in sale since Saturday, January 25, 2014. 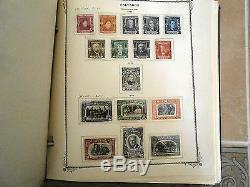 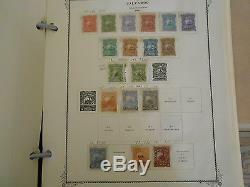 This item is in the category "Stamps\Latin America\Collections, Lots". 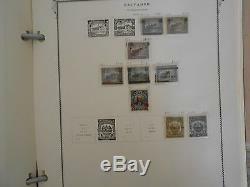 The seller is "rebenic25" and is located in Cape Coral, Florida.